KICK YOUR WORKOUT UP A NOTCH! Chad is bringing the heat with the perfect balance of cardio and strength. 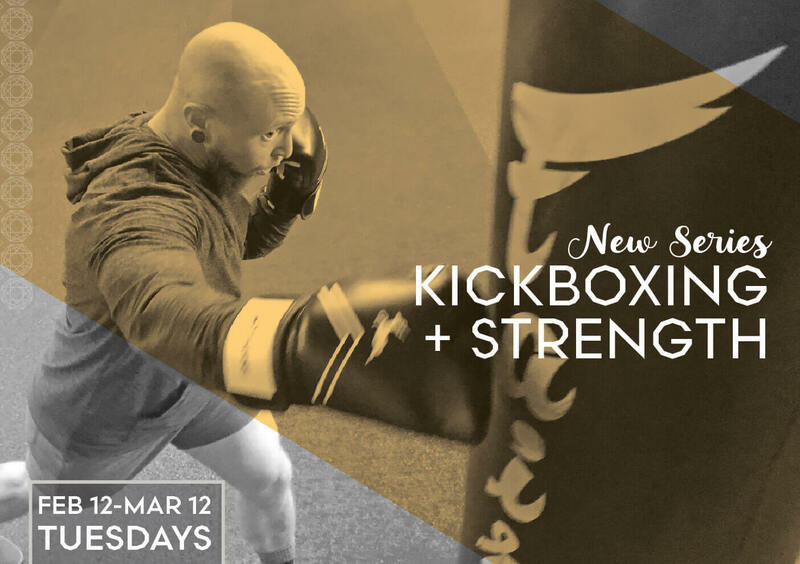 Challenge your body with total body strength movements, hints of treadmill intervals, and finish with a killer kickboxing burnout. No kickboxing experience needed. Set yourself up for a win in 2019! Appropriate for Intermediate/Advanced level. Gloves will be provided. No current injuries.